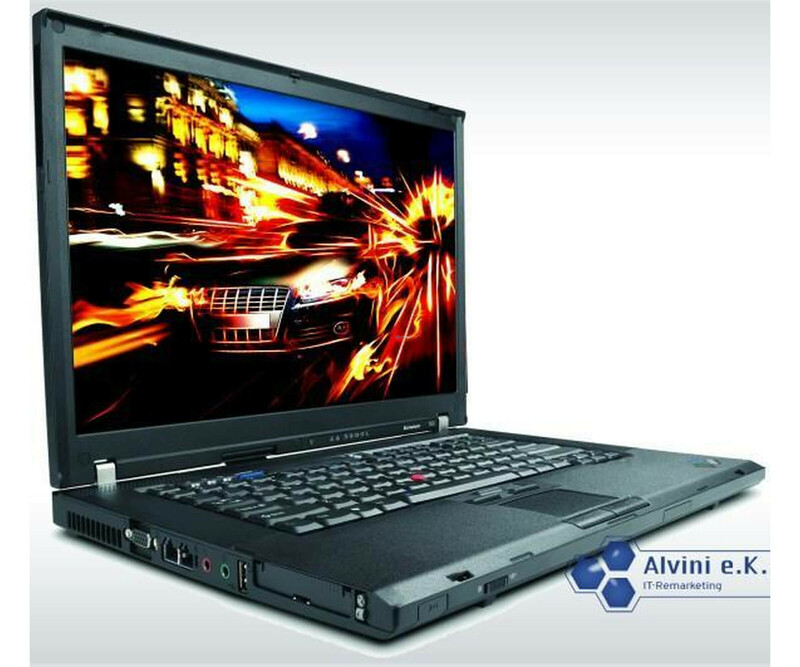 The IBM ThinkPad T60 is a powerful as well as robust business notebook. It is therefore aimed especially at professional users. Take advantage of maximum mobility and take it with you wherever you go. 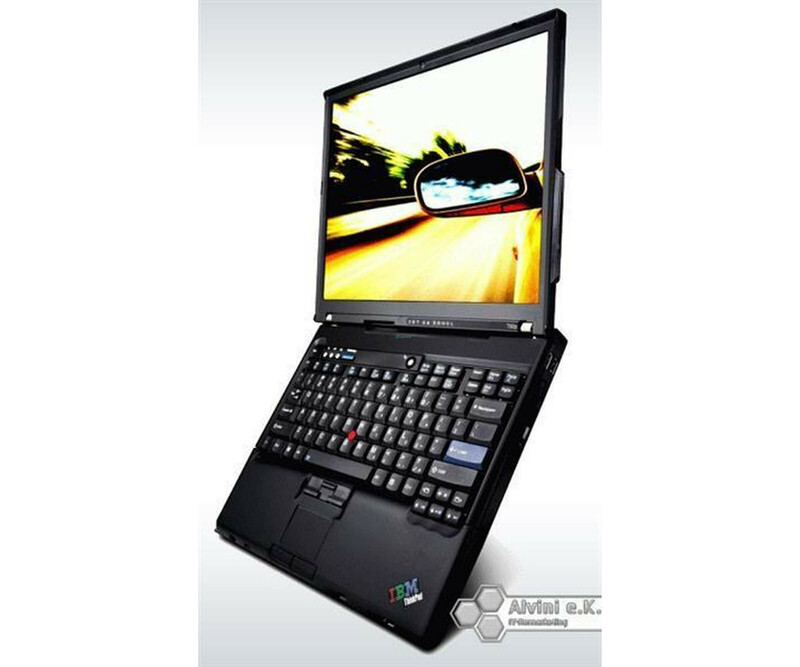 The IBM ThinkPad T60 is a powerful as well as robust business notebook. It is therefore aimed especially at professional users. Take advantage of maximum mobility and take it with you wherever you go. The low total weight of about 2.3 kg and the very compact format are of course particularly advantageous. In the ThinkPad T60, IBM has integrated an Intel Core Duo T2500 CPU with 2.0 GHz clock. The processor also has 2 MB as L2 cache memory and operates at 667 MHz FSB clock. In addition, the 2 GB DDR2 memory has a positive effect on the overall performance. 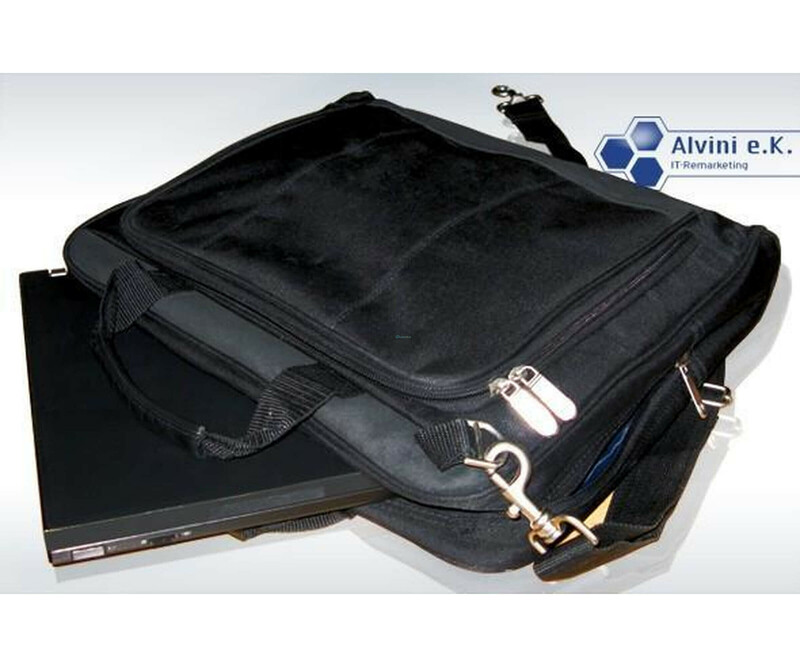 For the necessary graphics performance is an ATI Mobility Radeon X1300 on board. 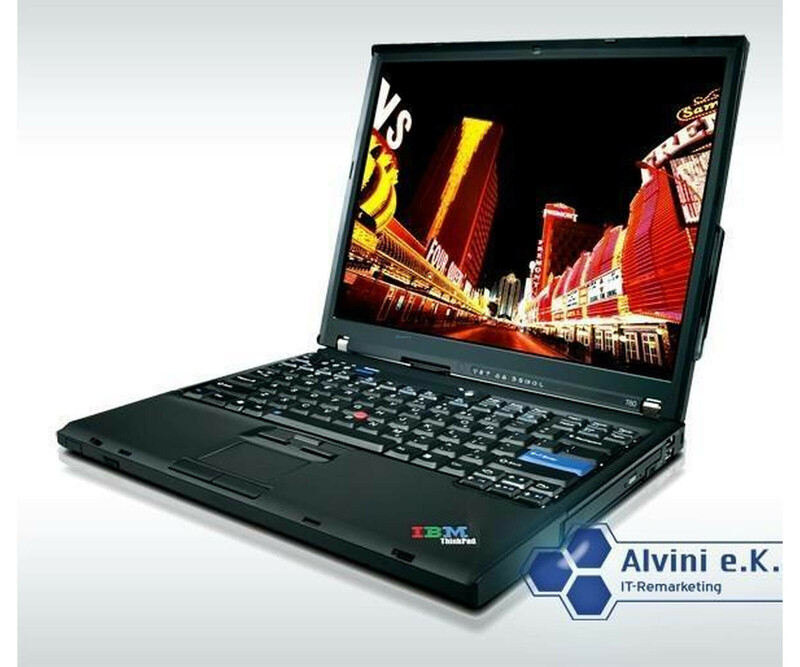 For connection to the network or the Internet, a WLAN module and a Gigabit Ethernet LAN connection are available in the IBM ThinkPad T60. You can easily connect your accessories to the three USB ports, the VGA connection or the other interfaces. The CardBus and ExpressCard slot allow further retrofits. 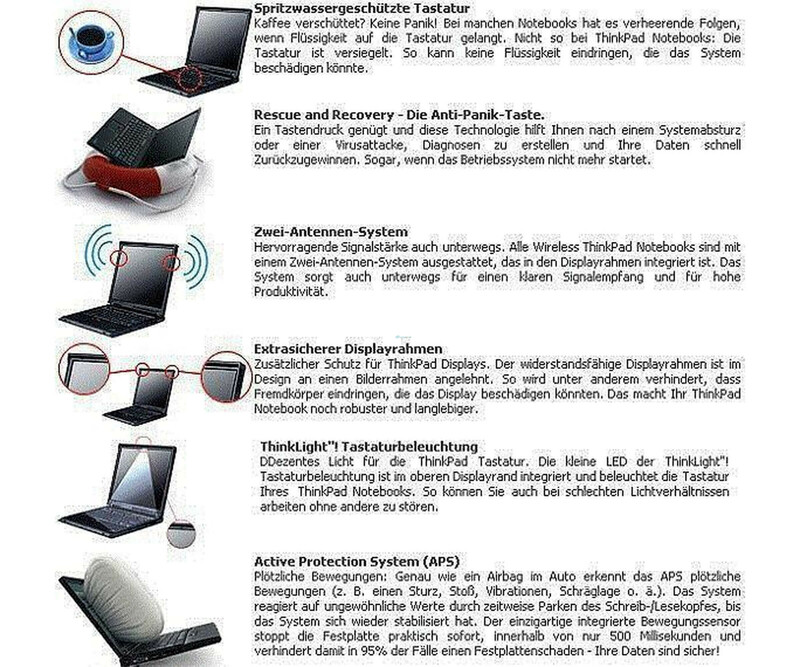 However, the 35.81 cm (14.1-inch) display of the IBM ThinkPad T60 is also very important for everyday use. It offers a resolution of 1400 x 1050 pixels and thus achieves a high degree of detail. In addition, the used notebook has a familiar comfortable keyboard, with which even longer paperwork can be done effortlessly. uptime & gt; 1 hr.